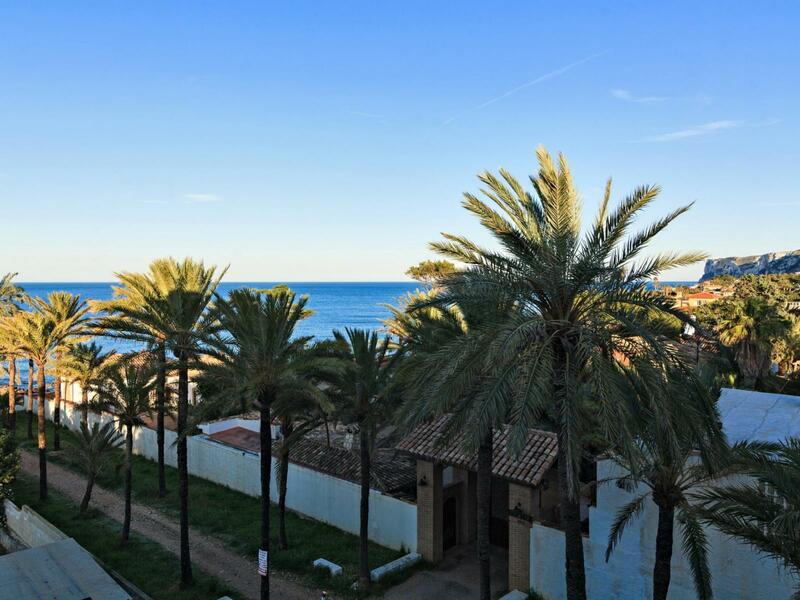 2 bedroom apartment for rent in La Carihuela, Torremolinos; Costa del Sol.. Breathtaking sea views, 5 ª floor, with elevator, fully refurbished, with a magnificent terrace facing south-west, sunny all day, 300 meters from the beach, perfect for families. 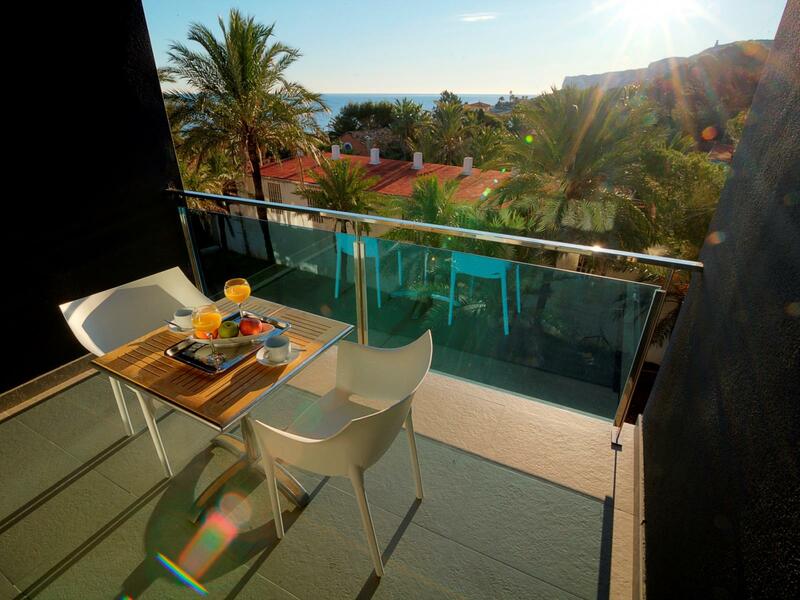 Surrounded by restaurants, supermarkets, bars, shops, just a step from the beach, promenade and Marina. 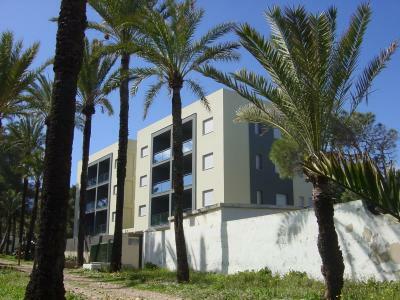 APARTMENT FOR RENT WITH 1 BEDROOM ON THE BEACH OF LA CARIHUELA, COMPLETELY REFURBISHED IT HAS 1DORMITORIO, LIVING ROOM, BATHROOM WITH SHOWER TRAY, SOUTH FACING TERRACE, SWIMMING POOL, GARDEN, COMMUNAL PARKING. Bright apartment on the first floor with 3 bedrooms, 2 bathrooms and open kitchen. Small terrace accessible from the living room and large private solarium. 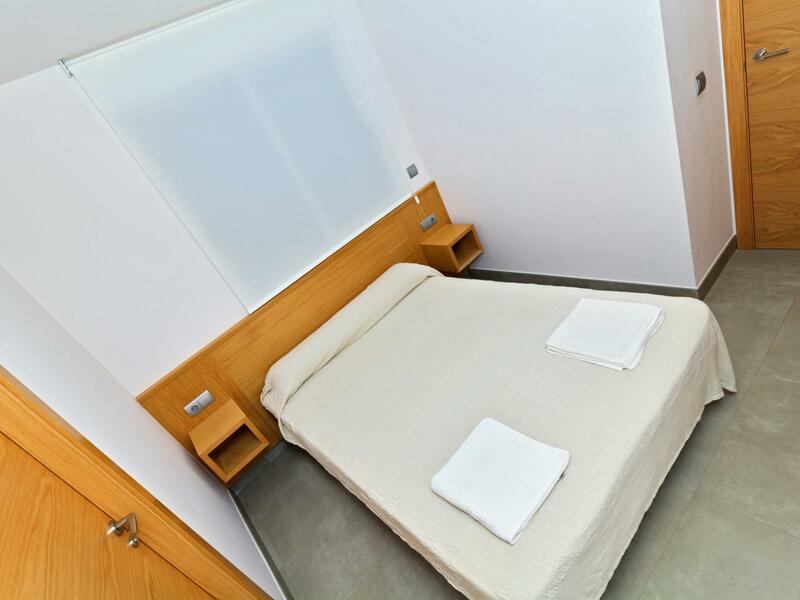 The apartment is tastefully decorated, has INTERNET and has been recently renovated. 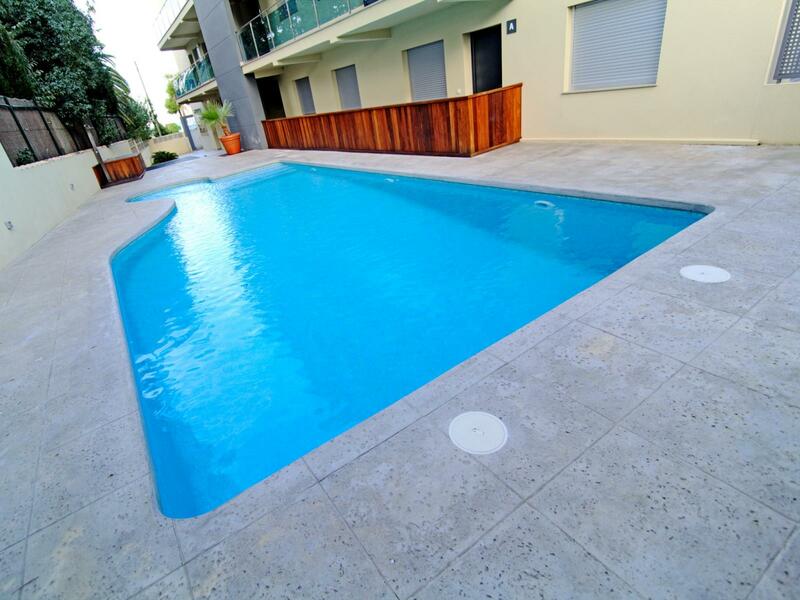 600m from the beach, bars and supermarkets nearby. Urbanization with pool. A really cosy duplex apartment built on 2 floors with 2 bedrooms and 2 bathrooms, semi_open kitchen newly refurbished and an open floor plan between dining and tv area with a nice open fireplace and a large storage under the stairs. 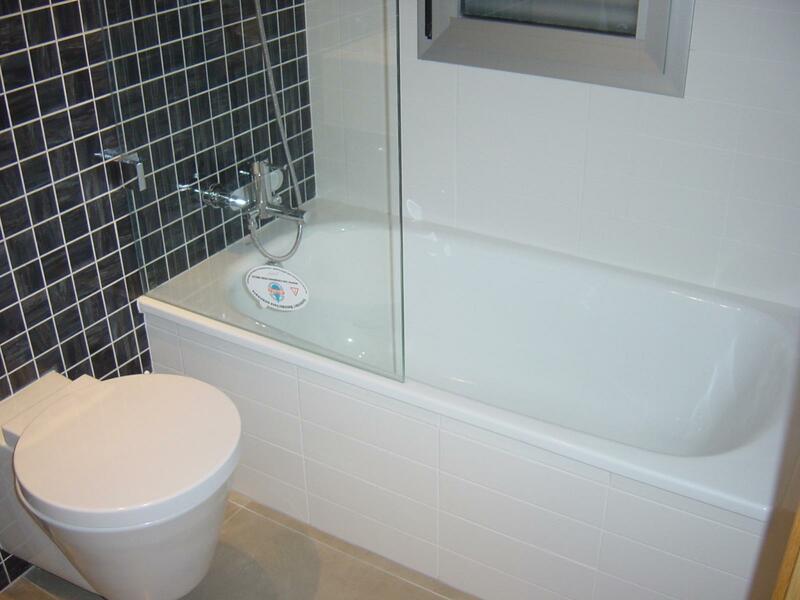 Both bedrooms have a nice size and fitted wardrobes and terraces. 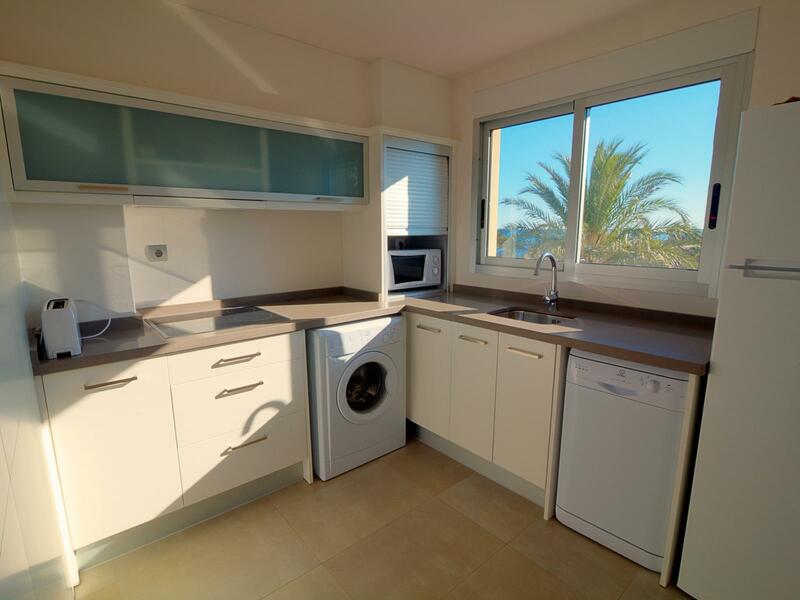 This apartment is well taken cared of, fully furnished, nicely decorated andequipped with aircon.Beautiful community gardens with swimming pools, children playground and relaxing areas all this right beside the beach and beach promenade that goes from Vera Playa to Garrucha. The demanded area is called Las Marinas excellent located with sports areas, tapas bars, restaurants, shops and supermarket within walking distance. Less than 1 hour from Almeria airport with excellent buss connections. 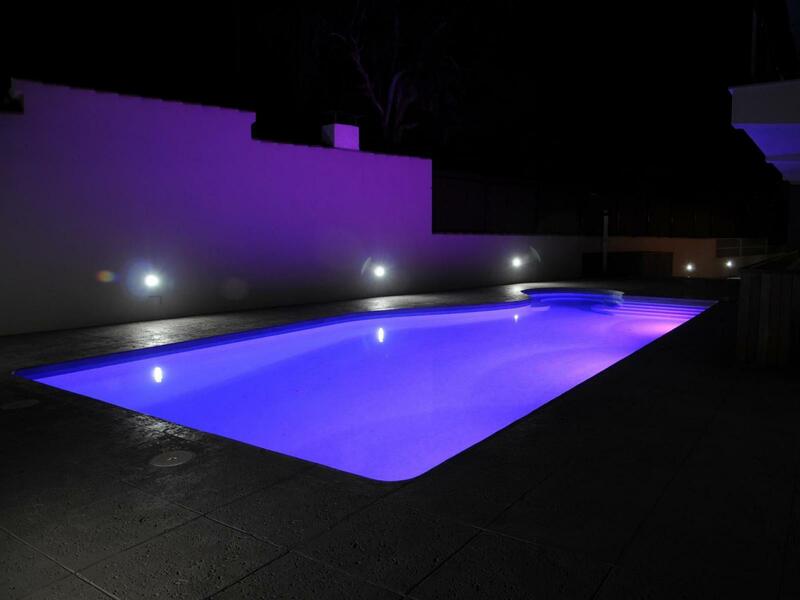 Beautiful Villa located in the exclusive urbanization Los Cortijos de la Reserva. It Consists of four double bedrooms all of them with ensuite bathroom and with possibility of enabling a fifth bedroom, toilet, kitchen, large living-dining room with access to the porch and to the private garden. The House is air conditioned and heatinged by underfloor heating. Private closed Parking and communal swimming pool. The urbanization Los Cortijos de la Reserva is perfectly located with fast access to the highway, supermarkets, cafes etc. Quiet Area with 24 hours security. The urbanization is surrounded by the most Pretigiosos golf courses and a few steps from The Beach Club and Lake Reserve. This property is rented only for short periods of time. Price according to season. Excellent house in 1st line beach, 1 bedroom independent kitchen, north facing with mountain views, air conditioning, fully equipped, sofa bed, Easter holidays. 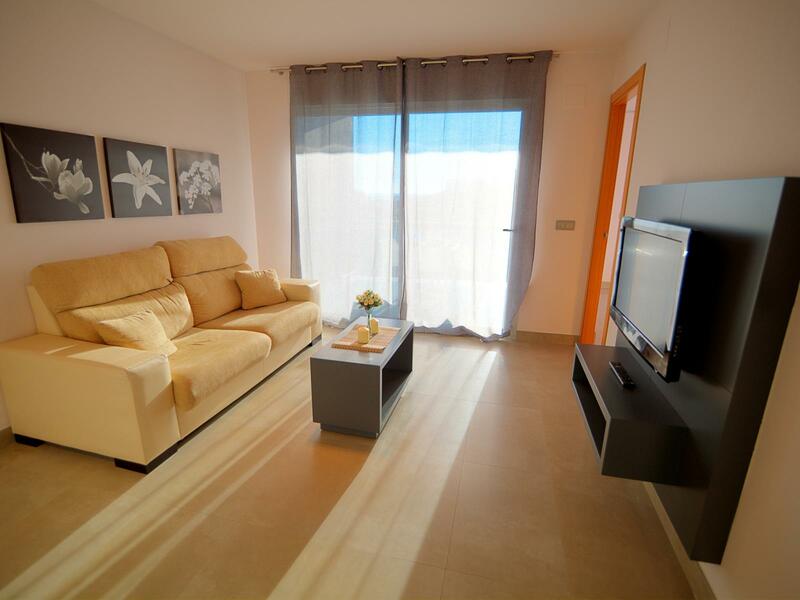 WEEKLY RENTAL IN SANTA WEEK FROM 15 TO 21 APRIL CALL TO CHECK AVAILABILITY !! BEAUTIFUL IDEAL APARTMENT FOR VACATION !!! 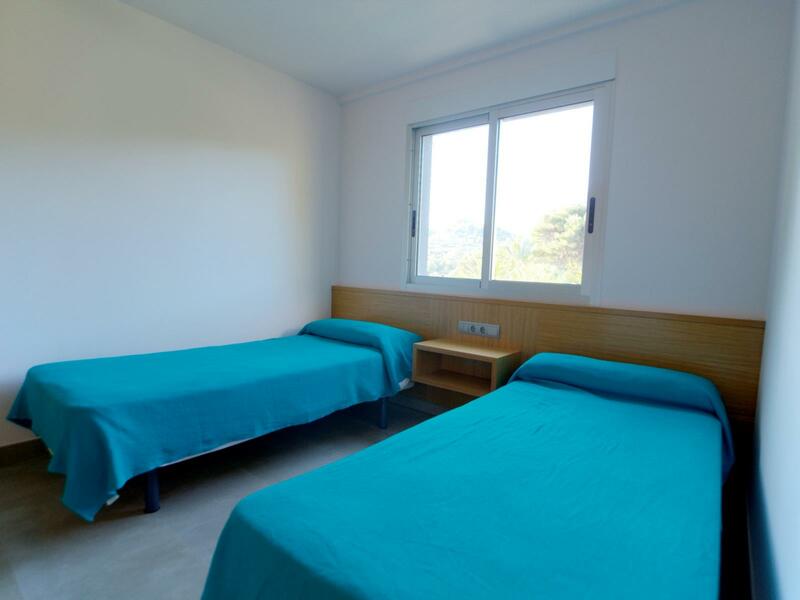 The apartment has been recently renovated and apart from new kitchen, bathroom and doors and windows, has been installed air conditioning and heating machines. Just a few minutes walk from the beach and all kinds of services, including public transport such as, taxi rank, bus stop, and train station. Also in the area there is a variety of restaurants, and supermarkets. This beautiful and cozy complex, in addition to its unbeatable location, offers a lot of privacy, 2 large communal pools with gardens that surround it, and community parking. The apartment is distributed in entrance hall, american kitchen, living room, two double bedrooms with fitted wardrobes, a bathroom with window to the outside, and a sunny terrace with access from the living room. Flat in the beach right at the entrance of Benajarafe. 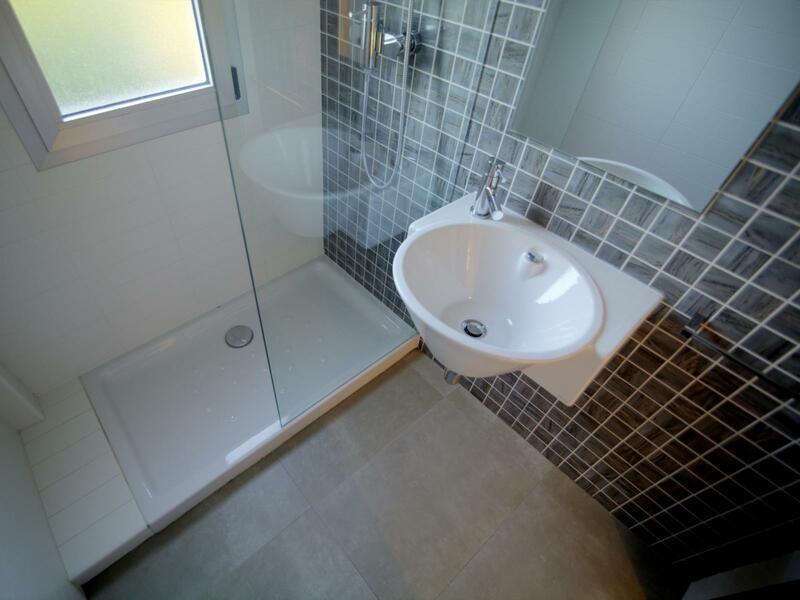 It has 65m2 distributed in a living / dining room, fully equipped kitchen, 2 bedrooms and a terrace. The property also has storage room and private parking. The area is very quiet. It is a beautiful flat in attic floor (unique on the floor) of a single bedroom with bathroom in private and closed urbanization. 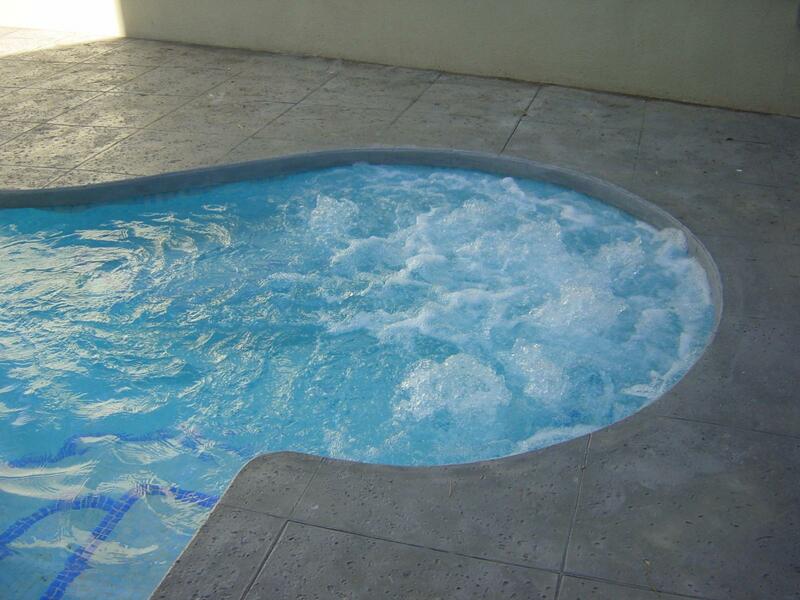 It has green areas and several swimming pools plus parking space with direct access from the garage to the attic. The house also has two terraces, one of them in the landing of the door of the house and the main in front of the home with orientation and spectacular views to the sea and golf.